Benedek supplies the tenth outing on Music From Memory’s more shuffle orientated counterpart, Second Circle. 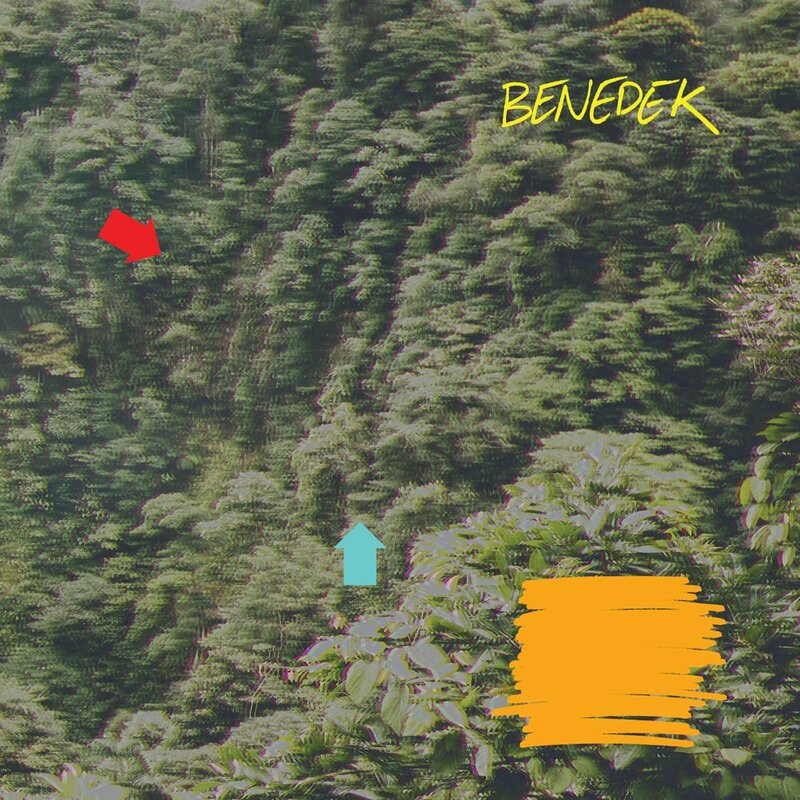 Hailed as the progenitor of ‘balearic funk’, Benedek has forged a name with standout releases on Peoples Potential Unlimited and Leaving Records. This next release on Second Circle is another step in the right direction for the LA-based DJ and producer. ‘Sub Terra’ is a giant robot guzzling humans at the crack of dawn on the streets of Koreatown, LA. The Uplift mix, which covers the rest of side A, strips the tune down, honing in on that springy bassline and building things back up with soft, delay-soaked percussion. Over on the flip ‘Maca’ is cheeky undulating fun with flecks of acid around the sides, while ‘Timbalito’ introduces a spaced-out vibe workout to the sordid tones of synth bass and trumpet. Final track ‘Nucid’ slows things down with a subdued space romp more reminiscent of an outing on sister imprint Music From Memory. Overall, peaceful and meditative stuff that could also work in a club or festival setting. Pick up Earlyman Dance at musicfrommemory.com. Remember to like 45turns on Facebook to stay in the loop on the best new balearic, funk, disco, house and world releases on vinyl and beyond.